Some people work through Christmas as if it’s just any other day out there. Among these people we find the tuners at Prior Design. Their work pays off by resulting in a new creation, one that’s actually pretty enjoyable for those lucky enough to own a Mercedes E Class. 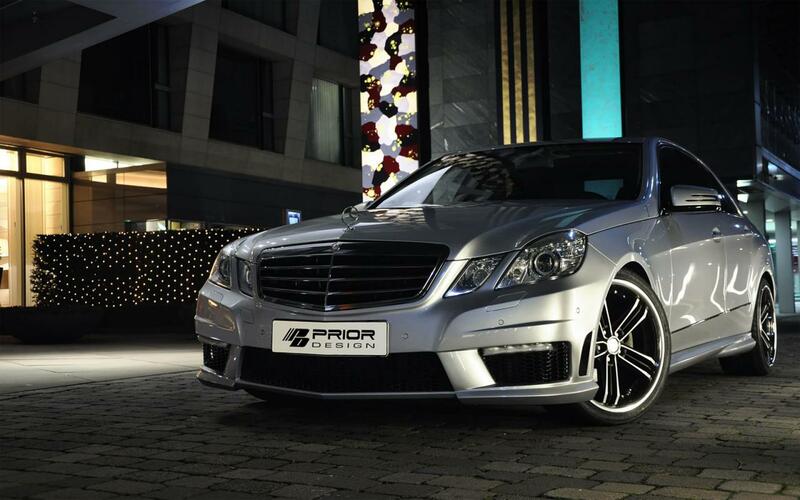 It’s called the Prior Design PD500 body kit and its job is as simple as they come and focuses solely on the visual presence of the German saloon. The idea is simple, you buy yourself a Mercedes E Class in whatever trim you want and then you take it to Prior Design who’ll take your money. 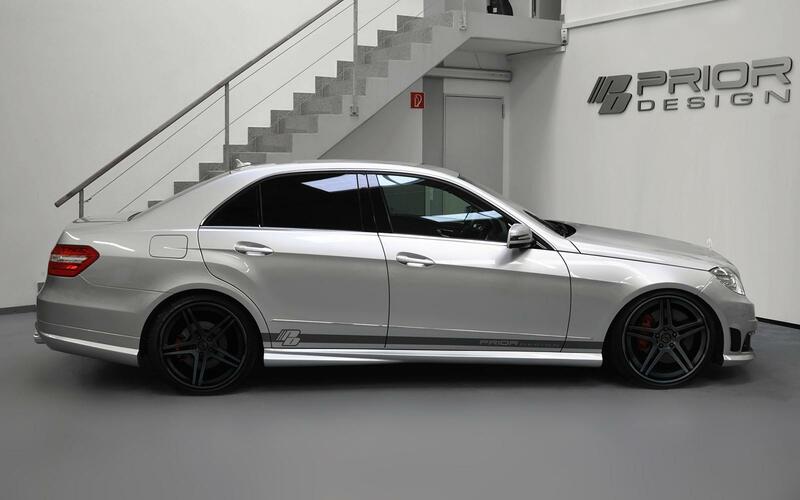 In return for that sum, the German tuner will offer up the same body kit Mercedes offers up on the E63 AMG, the hottest version of the bunch. 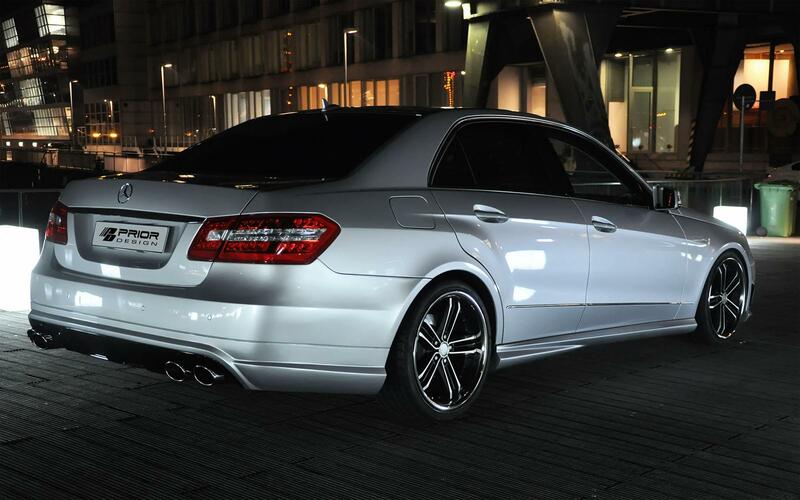 This is not an AMG styling pack, it is the actual E63 AMG pack that the Germans don’t offer unless you buy the actual car. That could be very costly to start with, very costly in terms of depreciation and the running costs wouldn’t exactly be low either. The kit is compatible with the current generation W212 Mercedes E Class and it is almost identical to the AMG pack, the few differences that exist being there because of copyright issues. While I will admit, there are some plus points to the Prior Design kit, I think it’s a bit of a cheat in terms of advertising your car.